Tequila Ocho Blanco expresses the pure, unadulterated and complex flavour notes of the Agave plant. 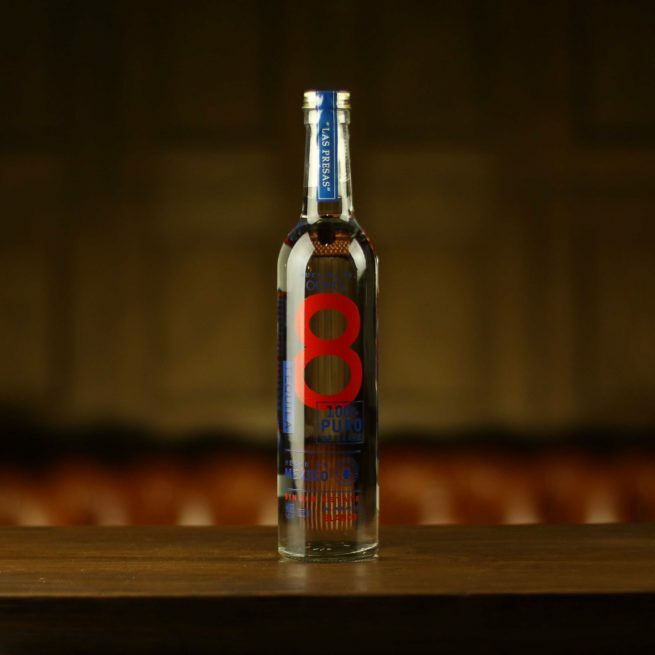 Tequila Ocho Blanco is designed to be full flavoured, nuanced and complex. Crafted using old-fashioned, traditional methods, it highlights the natural flavours found in the agave. All agaves used for Ocho are Single Estate (owned by the Camarena family) and are harvested later than average, resulting in high sugar and high acidity levels. Nose: Cardamom, marzipan and dried persimmon. Taste: Guava and mandarin with bright vegetal notes. Finish: Sweet plum leads into menthol and finally white pepper. Overall: Bursting with flavour, the finish is long-lasting and comes back in waves on the palate.